Before purchasing cosmetics, check to see if a given brand is known to aggravate specific allergies. Some cosmetics companies formulate their products using eco-friendly, organic ingredients. 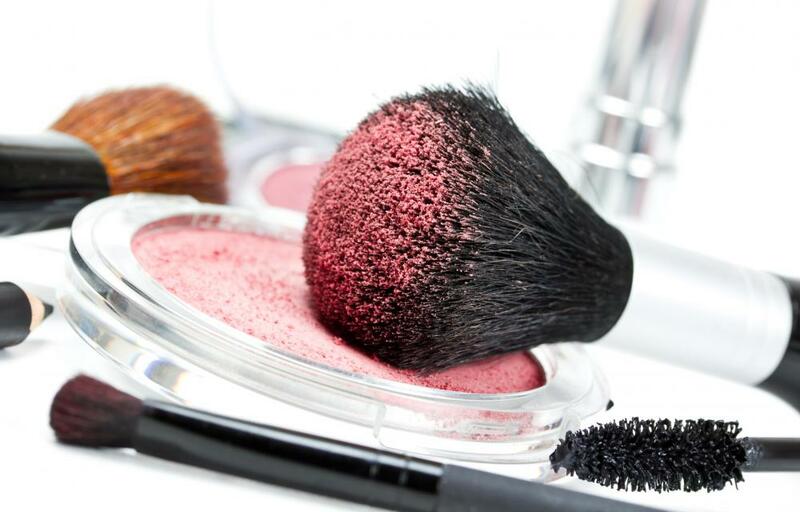 Blush may be offered by cosmetic suppliers. Cosmetics are all of the products people use to improve their appearance, smell, and health on a superficial level, including lipstick, mascara, and blush or foundation. To choose the best cosmetics supplier, your first step should be to determine what your goals are. For example, if you are the manager of a drug store, you might want to find a supplier that offers a wide variety of cosmetics for reasonable cost. An individual consumer, on the other hand, might want to find a cosmetics supplier that carries a particular product or brand that he or she prefers. To begin your search, you might want to ask acquaintances if they have any recommendations. Another good idea is to use trade and consumer publications and websites. This also is a great way to learn about costs and product options with which you might not otherwise have been familiar. An individual who is interested in finding a cosmetics supplier for his or her business might want to research a supplier's business history. For example, find out which kinds of clients a supplier has served in the past. 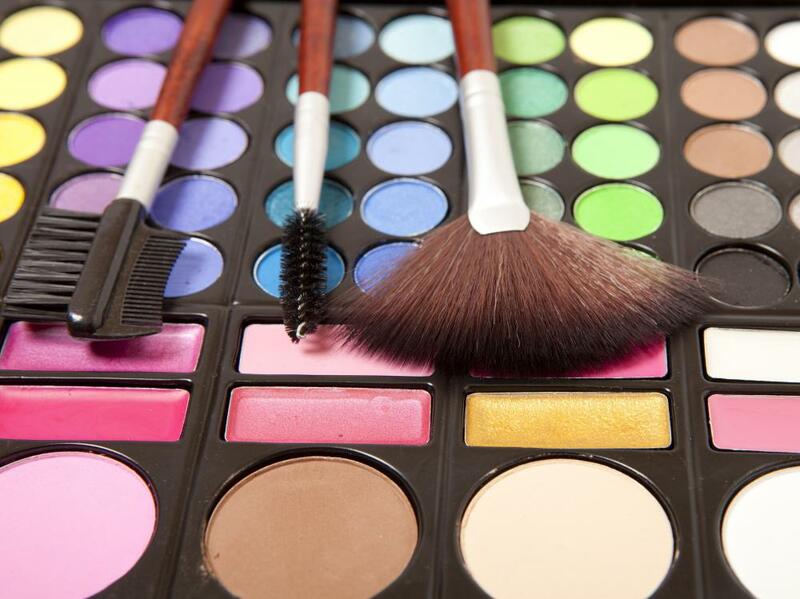 Look for a cosmetics supplier that has served businesses of your size and with similar transaction volumes. Cost and reputation also are important factors. If a cosmetics supplier charges more than the average, make sure that it provides specialty products or some kind of support. Reliability of a cosmetics supplier is especially important. If you find through your research that a supplier often delivers incorrect orders or is late making deliveries, you might want to look for other suppliers. The best cosmetics supplier probably has excellent customer service. Before making a payment or committing to a certain number of deliveries, speak to a representative. Learn how a supplier might reimburse you if you are unhappy with products. It also is a good idea to designate a contact, such as a client relations manager, in case you need to reach an accountable party immediately. In some cases, you might want to find a niche cosmetics supplier. For example, a consumer who wants to use environmentally friendly products might choose a supplier that sells only green products. Consumers who have sensitive skin or allergies might want to use suppliers that specialize in providing people with cosmetics with special ingredients. Don't feel that you have to commit to one supplier before using their service. This is especially true for business owners and managers. Before signing a contract for supplier service, make sure that you are happy with a service. Some suppliers might give probationary periods. Others might offer monthly subscription models. How Do I Become a Cosmetics Manager?